I have a notorious sweet tooth and am pretty much stocked up year-round for any kind of sugar shortage. 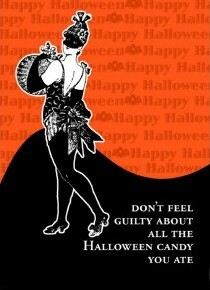 However, with Halloween being my favorite holiday, I take special pleasure in gobbling up sweets this time of year! 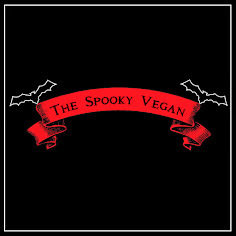 It may appear that vegans would have trouble finding any treats this time of year, as candies are filled with nastiness like gelatin (ground up animal bones, tendons, ligaments, and cartilage, etc. ), milkfat, eggs, carmine (or Natural Red 4, made from beetles), rennet (enzyme from cow stomachs), pepsin (another stomach enzyme), lard (pig fat), E 904, E 120, 901, 904, 542 (all are from animals), or even just sugar that is processed with charred bone fragments (info from Vegan Nutritionista). However, it's actually quite easy for vegans to enjoy delicious candy not only this festive time of year, but also year-round! You can find a complete list of vegan goodies over at PETA and VegNews, as I will only be posting my personal vegan candy favorites here. Go Max Go Vegan Candy Bars - Oh my goodness, I am in love with every single one of these candy bars! Since going vegan I've missed eating Snickers, Almond Joys, Milky Ways, Three Musketeers, etc., but these delicious veganized versions save the day! 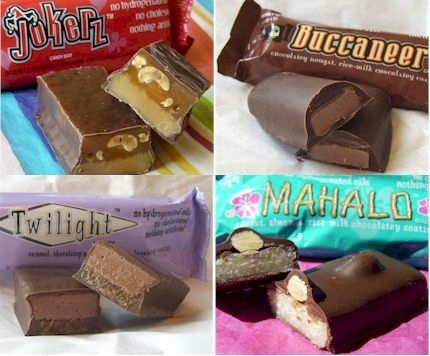 My personal favorite is Mahalo, which mimics the chocately-coconutty goodness of Almond Joys. I usually keep these on hand year-round for my constant chocolate cravings. 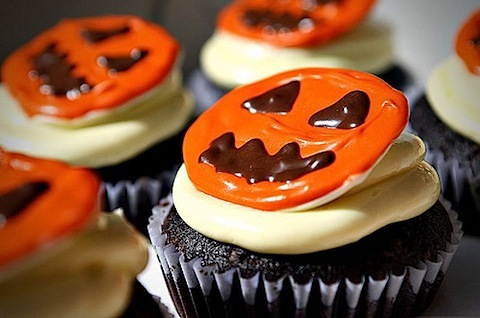 If I actually got any trick-r-treaters and could afford it, I would definitely hand these out on Halloween! Sweet and Sara Smores - Need I say more? I raved about these treats here and here, so imagine these would be amazing treats for autumn...especially if you pop the smores in the microwave for a few seconds! They will surely ward off the autumn chill! Plus Sweet and Sara make an assortment of other gourmet vegan treats, so check out their site! 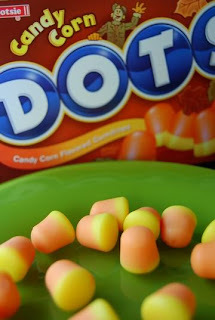 Candy Corn Dots - Nom nom nom! My sweet sister bought these (and the bats and ghosts kinds too!) for me last Halloween and they were so tasty I've been thinking about them since July! They are a great substitute for the gelatin and honey-filled regular candy corn. Twizzlers - These are pretty much my staple snack, especially for sneaking into movie theaters! 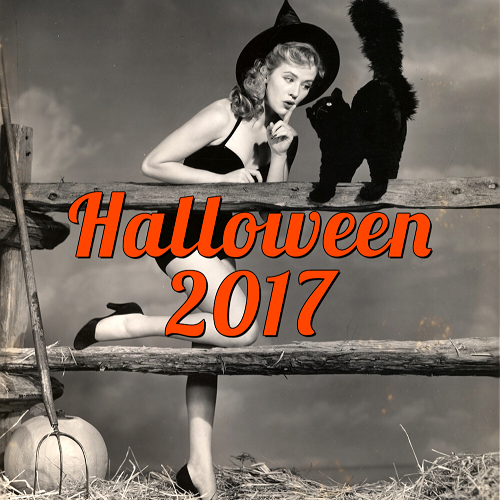 And their blood-red color makes them a terrific treat around Halloween. Cracker Jacks - Does it get much better than this? If you are looking for a sweet and salty snack, you can't beat Cracker Jacks! Man, these have been around for a loooong time and looks like they'll be sticking around even longer. 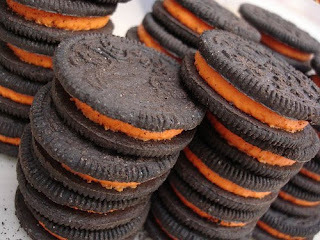 Oreos - Tasty, tasty deliciousness and I love their orange filling when Halloween rolls around! Surprisingly, yes, these are vegan. Sour Patch Kids - I love my sour and sweet combos. 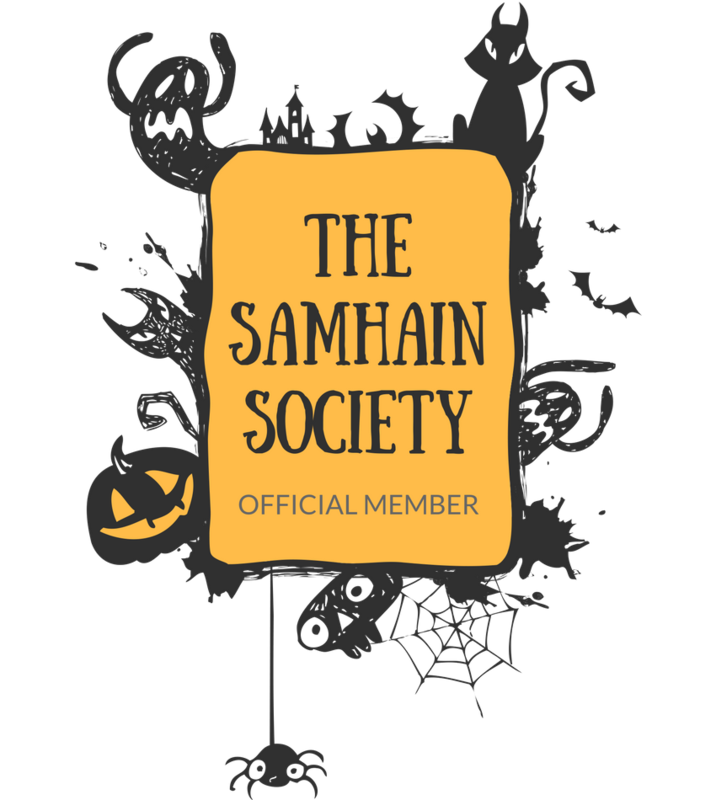 This pick is especially great for Halloween because they sell the individual packs that can be passed out to trick or treaters (or hoarded year-round, like I do!). Swedish Fish - Delightfully chewy, I think these are every dentist's worst nightmare! Despite that they get stuck every which way in my teeth, I love these treats! When it doubt, I just whip something up myself. I love baking and am quite handy at making vegan cupcakes, cookies and other treats! If you want to try your hand at baking vegan, I highly recommend Vegan Cupcakes Take Over the World and Vegan Cookies Invade Your Cookie Jar ! 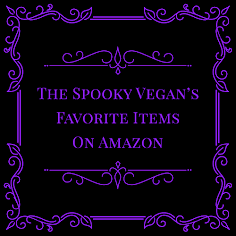 What are your favorite vegan treats? If you like baking vegan, what cookbooks do you like to use for sweets?